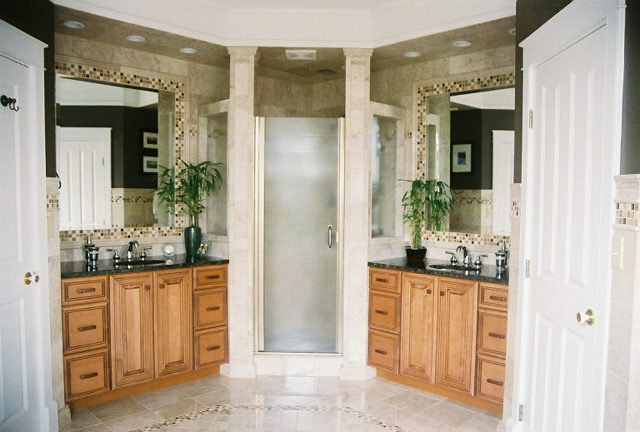 American Homecraft - RESIDENTIAL REMODELING Our remodeling services can turn your existing home into your dream home! Our remodeling services can turn your existing home into your dream home! Whether residential or commercial, we believe in the importance of energy efficient homes and buildings that that are practical, comfortable and save money. As an Energy Star Partner we've made a commitment to offer our clients the numerous options now available. Just a few green friendly options to consider are geothermal heating and cooling systems, foam insulation, and VOC materials. Understanding that each client has different tastes and budgets, we can use our experience to help select which green buidling options are right for you.